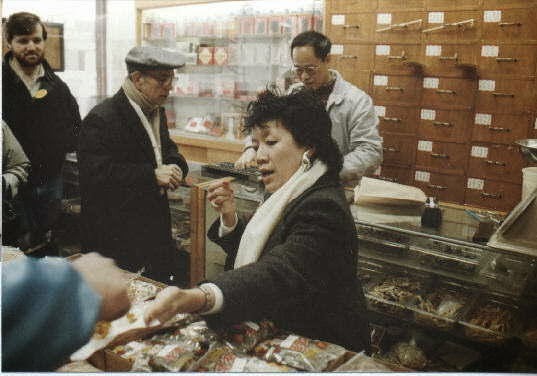 Shirley Fong-Torres' Wok Wiz walking tour in San Francisco's Chinatown has been a favourite of ours for over 20 years because it is a heritage tour, a cultural tour, and a culinary tour all rolled into one fantastic and memorable experience. We first met Shirley back in the late 1980's when we took her Chinatown walking tour, and we've been good friends ever since. 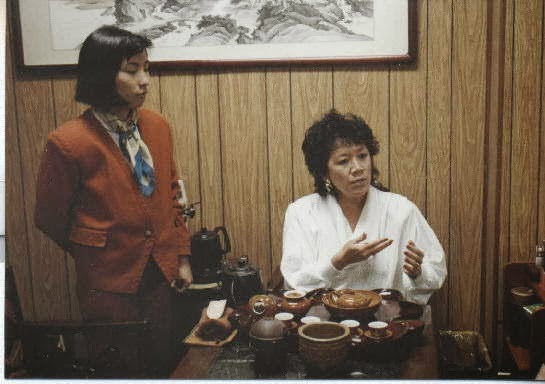 On that tour she showed us how to make fortune cookies, introduced us to the wonders of Chinese herbs, and enchanted us with a Chinese tea ceremony where we learned that it is important to serve from the right side and with the right hand only. We recently created a heritage tour of San Francisco for a group from Texas. They took Shirley's "I Can't Believe I Ate My Way Through Chinatown" cultural and culinary tour, which was a highlight of that trip. Our travelers are still talking about what a great time they had -- AND all the fabulous food they ate at a family-owned Chinese restaurant! In addition to walking up, down and along the back streets and main streets of San Francisco's Chinatown and going inside a Chinese temple, our travelers visited fabulous stores featuring exquisitely carved jade, colourful silks, beautiful watercolour prints, and exotic teas. Our group was totally enthralled. They even saw a traditional funeral procession and the ceremonial opening of a new business, complete with a "fire-breathing dragon". 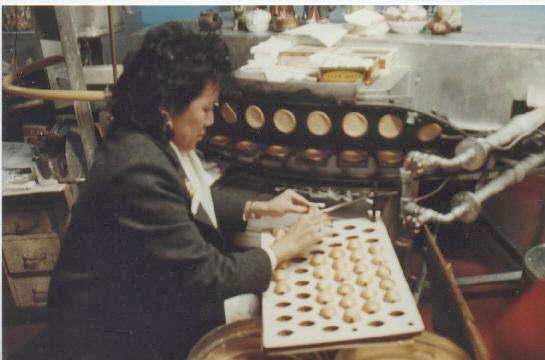 It's no wonder Snobby Tours® always includes a Wok Wiz Chinatown walking tour whenever we create a heritage tour to San Francisco!